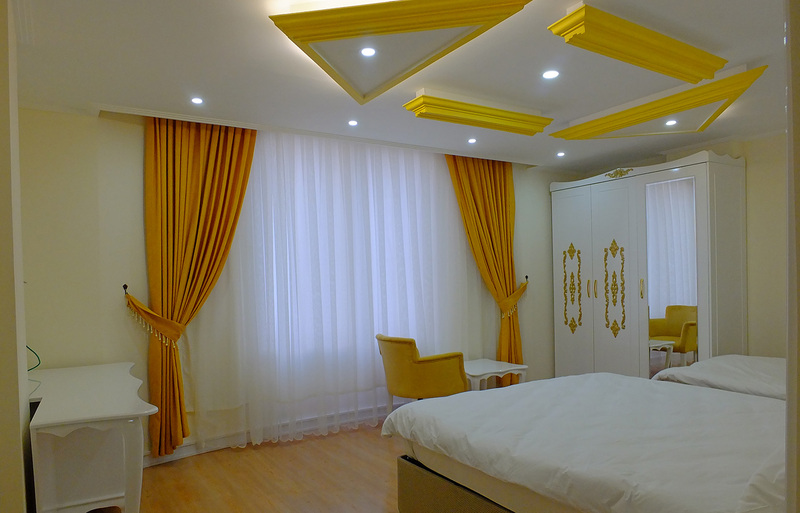 More comfort and quality of our suite is designed for customers who prefer the best way for our valued customers. visual design compared to our other room is equipped with different sizes and designed to be larger and new technology. It has been designed for a comfortable life for sleek, luxurious life you bekliyor.o cleaning is done on a daily basis. Our non-smoking rooms in our hotel are available. The wireless internet access in rooms, and central air conditioning system is operating. The mini bar is replenished daily.